How can you achieve financial freedom from financial related problems? The answer is SUPREME Business Solutions! Supreme Business Solutions offers a wide variety of beauty, health and wellness products. 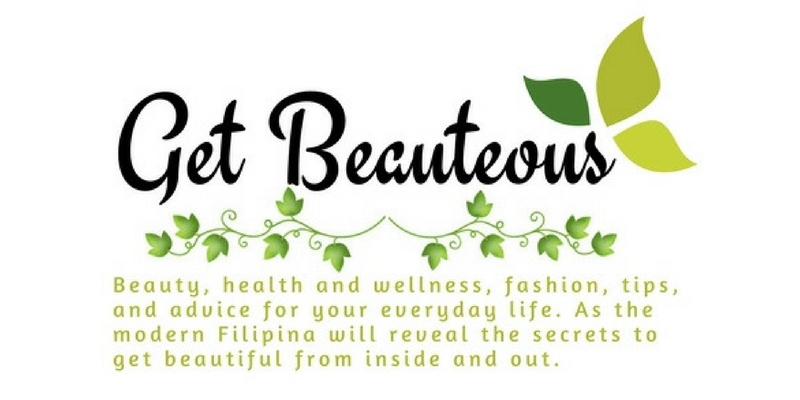 They are the first direct selling company who brought Garcinia Cambogia in the Philippines which is known to effectively lose weight without any harsh side effects. Unlike with other direct selling companies, Supreme Business Solutions provide their partners the most advance operational system in the industry. Supreme’s premiere products are the following: Glutathione Lotion with BB Cream and Sunblock SPF45, Perfume for men and women, Supreme Mangosteen Drink, S Beauty BB Cream, Exfoliating Dead Sea Salt Scrub, S-blend Coffee, Like a Virgin Soap, L-Arginine Plus, Turmeric Capsule, Humus Organic Liquid Fertilizer and Garcinia Cambogia. Supreme’s President Jeffrey Gerald Loyola Pelayo envisage that Supreme will be on top of the direct selling industry not just as income generating industry to many Filipinos who are looking for a job, but for everyone in the country to value money and invest it wisely. Supreme Business Solutions has a main office at the heart of Makati, Guadalupe, Quezon City and Bulacan. They also have satellite offices in Baguio, La Union, Singapore and The United States of America. In Supreme they wanted to provide everyone with financial and temporal freedom, everywhere. They are Supreme Business Solutions. They are CHAMPIONS!